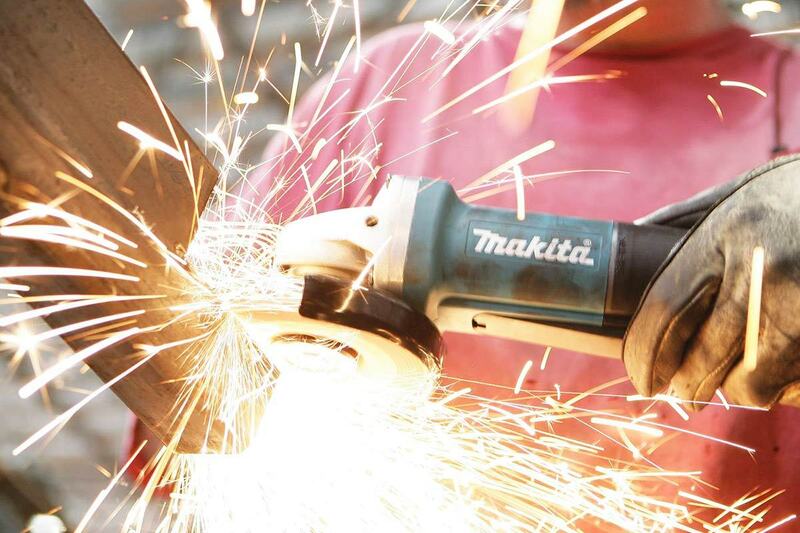 Cordless drills keep getting better and better. 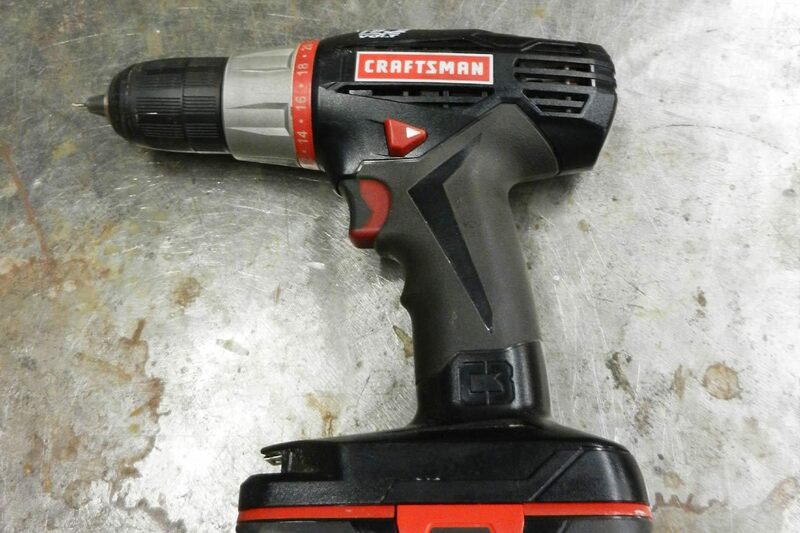 This Craftsman C3 Brushless Drill/Driver, while expensive for home DIYer usage, has excellent power (with variable speed 19.2 amp), battery capacity and run time. 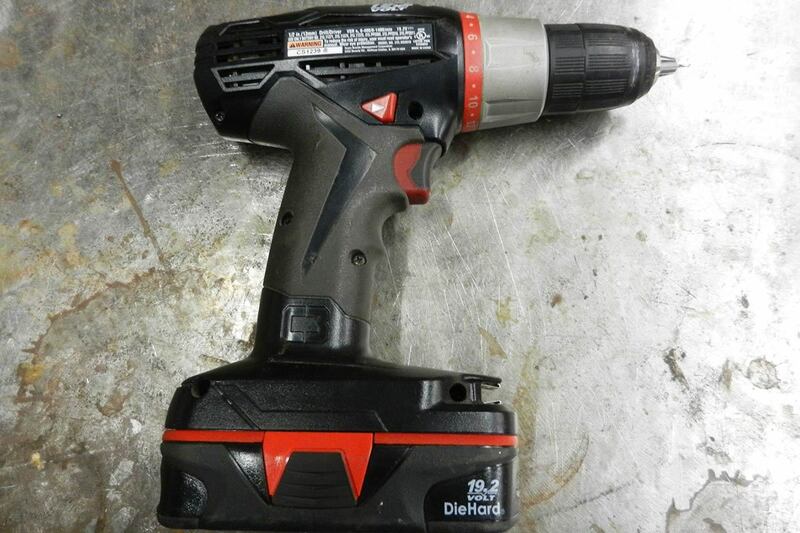 If you want a cordless drill with great torque, excellent battery life and a handful of desirable features, this may be the drill for you. Did I mention that it’s really powerful? 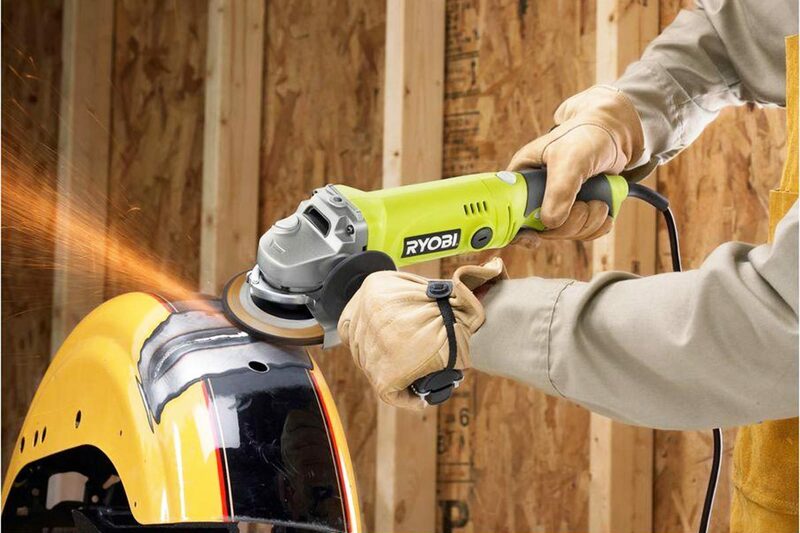 Probably some of that new power comes from this drill’s brushless motor, which has several advantages—less heat, longer motor life and more torque. The rest likely comes from the lightweight, compact, 2 amp/hour lithium-ion battery. Want proof? 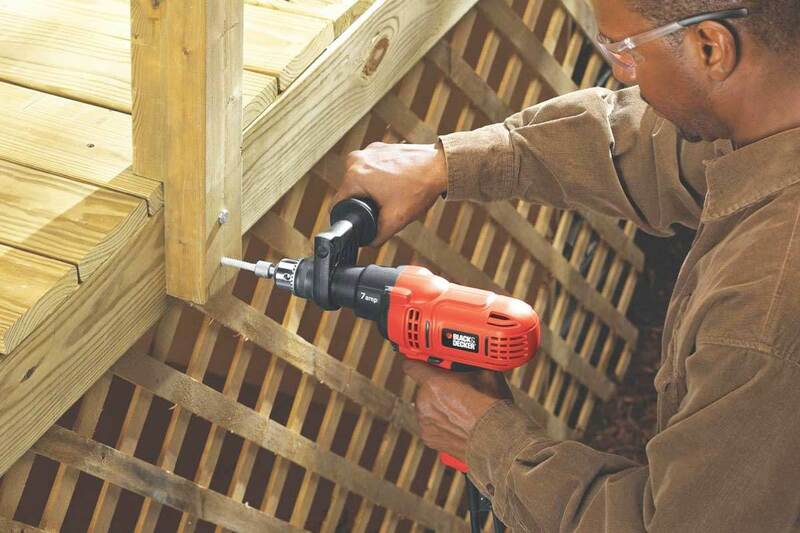 Fire this drill up and you’ll immediately feel the difference between it and other cordless drills with nickel batteries and brushed motors. 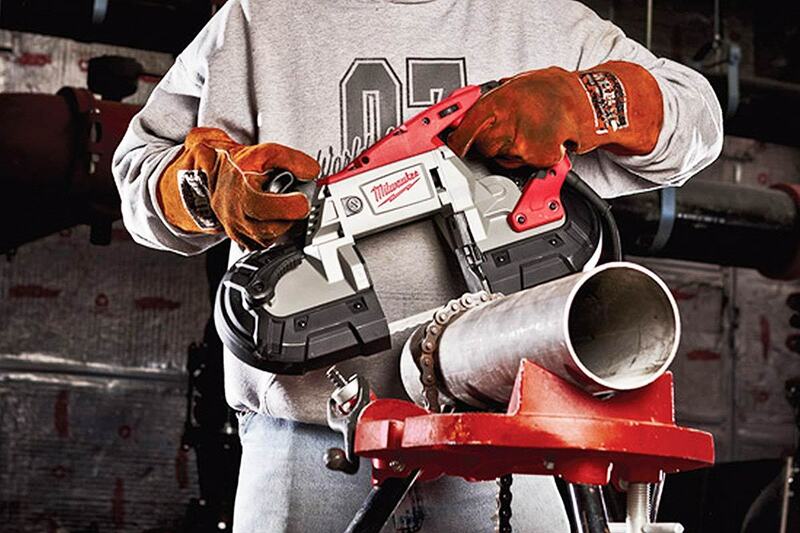 This Craftsman feels like a corded drill—it has the power and torque you’d expect of something plugged into a wall outlet or a jobsite extension cord. Like all cordless drills, this Craftsman has a multi-position adjustable clutch—but rather than the standard 15 + drill settings, it has 22 positions, much more useful for close-tolerance work like securing drywall or working on fine carpentry projects. It has a ½” metal keyless chuck, unlike the plastic ones on most cheaper cordless drills. It has a variable speed trigger, and a two-speed gearbox. But the coolest features on this high-end cordless are its battery fuel gauge and its dual LED work light. The fuel gauge shows you how much power you’ve got left—great for not getting stuck in the middle of driving that crucial screw—a feature few cordless drills offer, unless you move up to the $300-$400 pro models. The trigger-activated LED light has two positions—with a light touch on the trigger it lights up your work area, but pull the trigger all the way back to activate the drill itself and the light stays on—very handy. The Craftsman comes with one battery and a nicely-designed charger with a built-in fan that will extend battery life. The manufacturer says the battery will re-charge in the charger in 45 minutes, but in my experience it’s often ready to go in half an hour. You’ll want a spare battery ($50) for continuous use, but battery life is so long on these drills that you may not need an expensive dual charger. With recharge time this fast, and battery life this long, you can just swap one battery for the other and keep working. If you want to save a little money, Sears will ship the drill to you free, and you might even dodge some sales tax, always a fun experience. 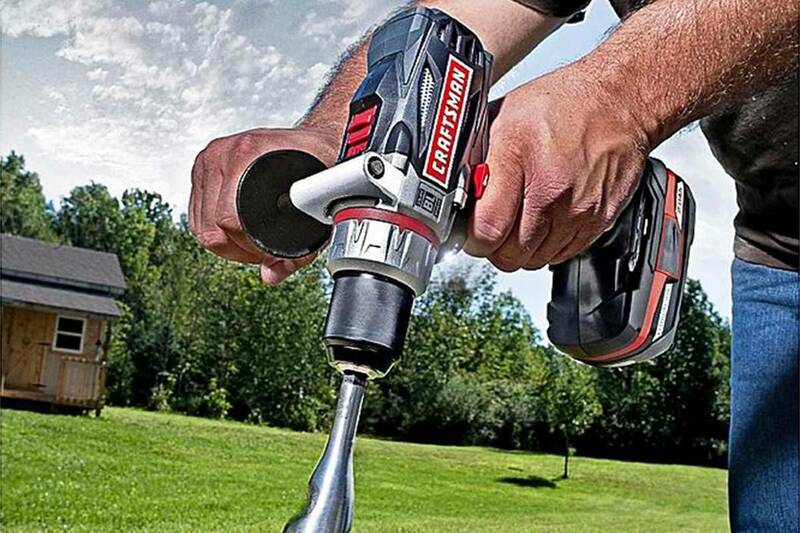 This Craftsman C3 cordless drill has tremendous power, balance and battery life—and the price matches those advantages. Excellent minor features—metal chuck, fuel gauge, trigger light, etc.